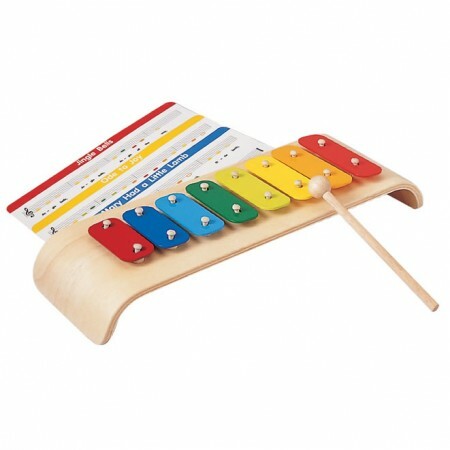 Tap out a tune on this melodic xylophone which actually plays real clear, crisp and tuneful notes. This musical instrument toy is a great way to introduce playing music to children. Each metal note has the note engraved on it and has its own colour. 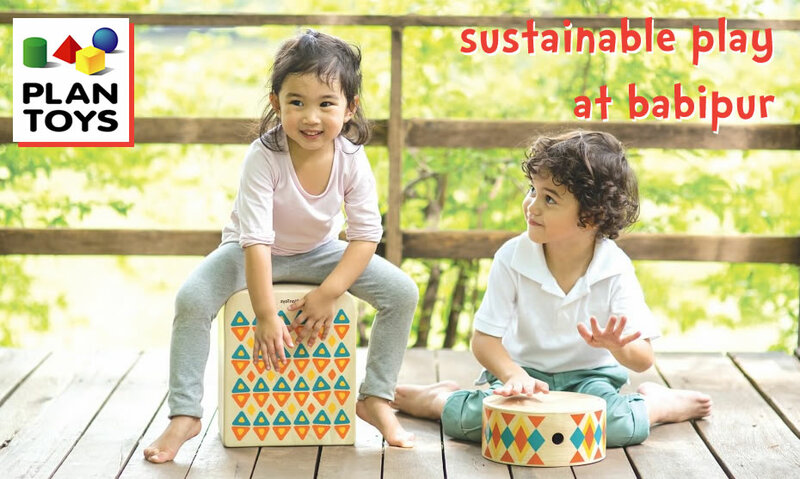 Included in the box are some simple melodies which have sheet music with colour co-ordinated notes, enabling children to learn to play recognisable tunes. You'll be amazed at the things they can play with this wooden xylophone toy. This is a fantastic introduction into the world of music. This toy measures 35cm x 12cm x 6cm and is suitable from 3 years+.